Being fit takes a lot of hard work and often it gets tiring and boring. But there are some fun ways to keep yourself fit and hula hooping is one of most fun exercises. While it takes some practice to be good at hula-hooping, but once you are able to do it, you can target a wide range of muscles in your body with the hula hoop. Through hula hooping, you can tone and strengthen your arms, legs, buttocks, thighs, abdomen and realign your spine too. You can easily find several simple and fun hula hoop exercises over the internet for your arms, legs, core, abdomen and back. In order to help you realise how you should give hula hooping a try, here are some amazing health benefits of hula hooping exercises. Hula hooping makes use of most of your core and abdominal muscles. When your body moves to keep the hula hoop in a rotation, it uses most of those muscles providing them with an effective workout along with simultaneous stretching and aerobic exercise. 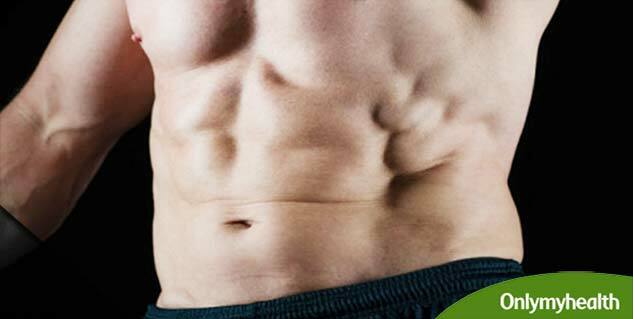 If you wish to keep your waistline toned, you should try keeping the hoop in rotation around your waist for 5-7 minutes. You can perform 3 sets of 5 minutes of hoping for best results. While hula hooping seems quite simple and is actually a lot of fun, it needs continuous efforts from the core muscles. People who aren’t fit may find it difficult to keep the hoop in rotating for long. But since it feels like more of a fun game than an exercise, people continuously get better at it. With time hula hooping keeps on boosting their stamina and soon people are able to keep the hoop going for much longer. Hula hooping requires coordination between various muscles. If you are able to move your muscles at the right time, only then you can keep the hoop going. 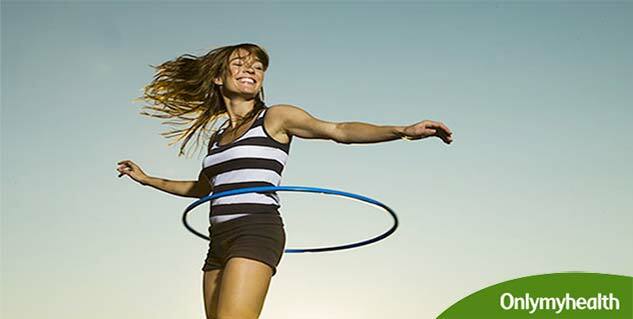 So hula hooping not only tones up your body but it also helps you boost your concentration levels. You develop improved ability to focus on different muscles at the same time. Hula hooping can help you lose weight, especially if you have got excess fat around your waist. Hula hooping provides good aerobic movements to your upper body, helping it burn more calories. With 10-15 minutes of hula hooping every day you can expect to lose some weight from around your waist. Next time you feel stressed and have got a hula hoop lying around, just go for it. Hopping helps with stress and depression like any other fun sport. If you enjoy hula hooping you will be able to lower the stress levels with only a few minutes of hooping.